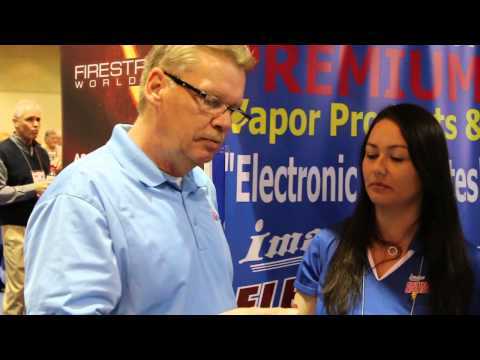 Image VapeSmart is a family owned and operated business. As a distributor for thousands of stores located throughout the United States, We supply everything from high quality items such as nicotine bases, approved E-liquid flavorings, Ready To Vape E-liquids, and vaping devices to fit the needs of the entire Vaping community. Check back with us frequently to see the newest editions to the Image product family.